Move from the cellar to the stars with the 21st edition of “Calici di Stelle.” Until August 12, visitors throughout Tuscany can sip wine with two views: one of the surrounding countryside, the other of the glittering sky. Translating to “Goblets of Stars,” the festival combines the astronomic with the alcoholic. Tuscan wineries are opening their doors to show visitors the stars far away from the light saturated skies of major cities. Last year’s festival saw over one million visitors, and this year projects an even higher showing of eager stargazers. 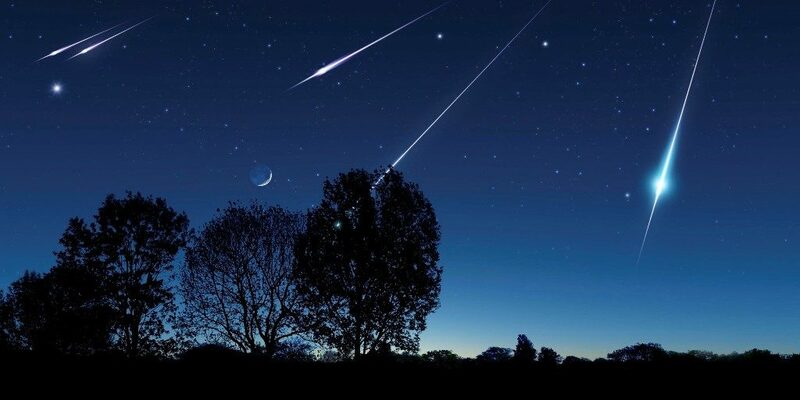 From August 10 to 13, meteorologists project a true shower of stars, a result of meteorites –fragments of space rock – that turn to glittering streaks when heated by their contact with the Earth’s atmosphere. Inspired by the sky, the event first began in 1996 as a means of merging the culture of Italy with the celestial. “Calici di Stelle” strives to reinvigorate wine by curating a full-sensory experience, offering a magical experience beneath the sky coupled with music, dance, and – of course – vino. Beyond the nighttime, the festival also accommodates those hoping to start their days a little earlier, offering daylight activities leading into the sunset. 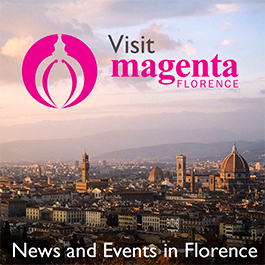 Promoted by the Tuscany Wine Tourism Movement Association, the festival returns with the theme “Dancing Under the Stars” and hopes to appeal to both vacationers and wine enthusiasts with a multi-faceted event. One hundred of the area’s most prestigious wineries will come together to foster a night of both lighthearted revelry and agricultural and environmental awareness. Through its partnership with the national association Città del Vino, the star festival also involves Italian amateur astronomers. The event is not limited to any one winery and instead extends through the countryside for the weekend. Visitors wishing to combine wine and the sky can tour a multitude of vineyards, including those in Maremma, Bolgheri, Montalcion, Carmignano, Val d’Orcia, and Valdichiana. In particular, the medieval town of Carmignano opens its gates on August 9 and 10. Beginning in 1999, this winery celebrates the stars in its on-site gardens with festivities from 8 pm onward. Last year’s festivities say 6500 people in the stretch of two weekends, and with a cost of only €2 euro per person, it’s easily accessible to anyone interested. Admission for children under the age of 12 is free. The prime stargazing spot of Carmigano’s 10th-century “rocca” citadel will also allow guests to bring their own glasses to the wine-tasting and sky-watching (complete with telescope), starting at 9:30 pm. Nestled at the edge of a Tuscan hill, visitors can watch as Florence, Pistoia, and Prato are sprinkled with stars. If visitors prefer the crystal wineglasses, they can acquire their very own “goblet of stars” for €3. Not just for adults and wine connoisseurs, the winery also offers games for children and a photo exhibition by Marina Barbati, as well as live music. Musical performances include The Twisters and Last Minute Dirty Band on August 9 through 12. Concerts are free with entrance fee.